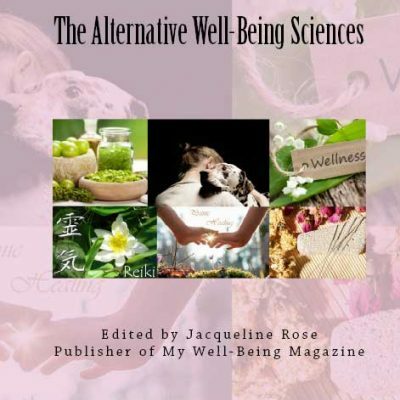 Your Well-being: Sunrise Edition – with a chapter on holistic kinesiology written by Alice Bullivant, owner of KinesiAlice. Your Well-Being: Sunrise Edition offers practical, proven and easy to follow advice on how to improve the quality of your life by embracing both natural medicine and alternative and complementary therapy. With insightful, thought-provoking chapters written by well-being experts from all over the world, this is the ultimate guide for anyone looking to explore the many benefits of living a happy, healthy and drug-free life. 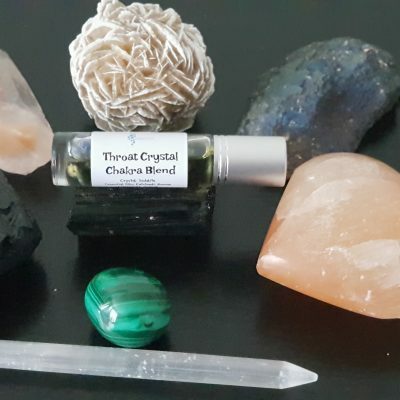 Chapters include a practical guide on the effect food has on our mind, our body and our spirit, self-healing with regression, energy healing, how to interpret your metaphysical body language to help you heal yourself and nutrition for energy & vitality. 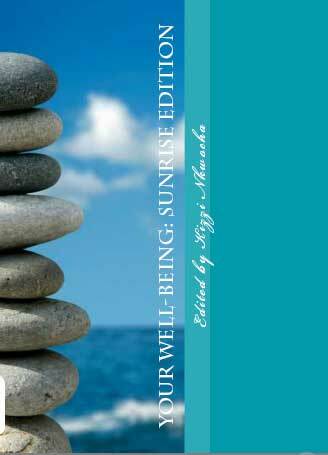 Edited by Kizzi Nkwocha, publisher of My Well-Being Magazine, Your Well-Being: Sunrise Edition is a valuable guide to a healthier lifestyle that should be read and cherished.